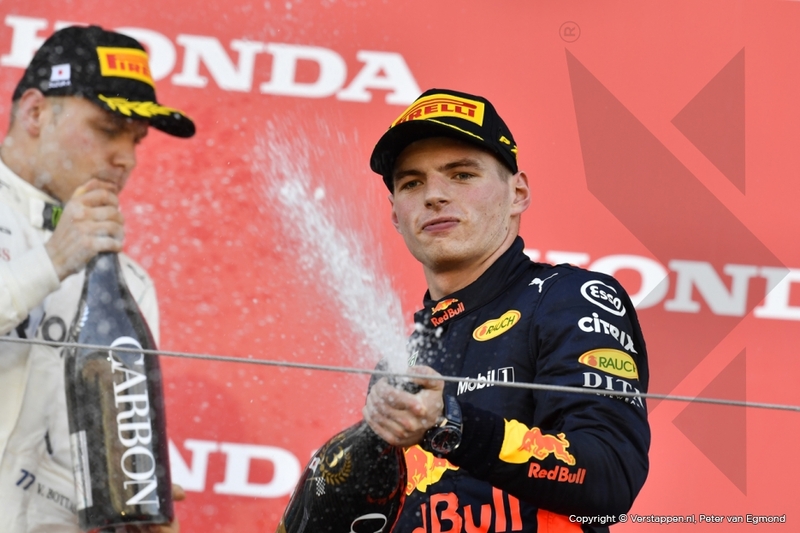 As many of you know, the TAG Heuer Max Verstappen Limited Edition 2018 is now sold out. Missed out, looking for an alternative? Consider Max' personal favorite - the Carrera Calibre Heuer 01 Red Bull Racing! 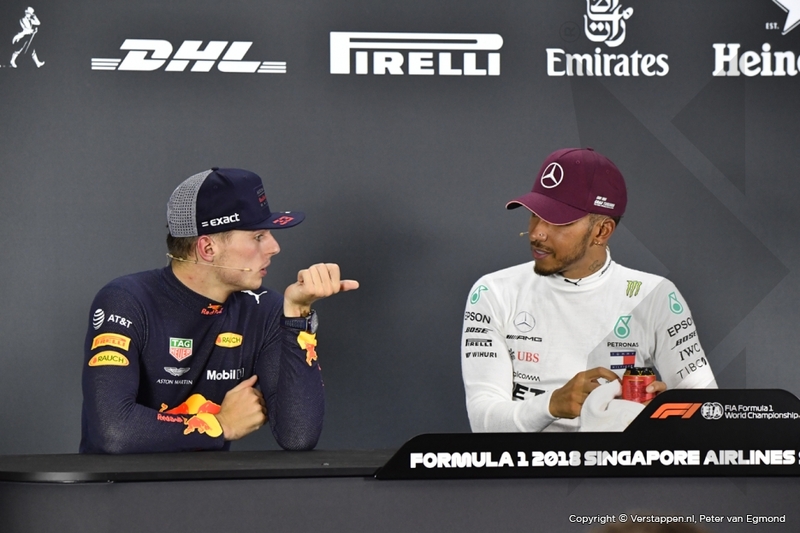 The watch most frequently spotted on Max Verstappen's wrist is without doubt the TAG Heuer Carrera Red Bull Racing Special Edition CAR2A1N.FT6100. 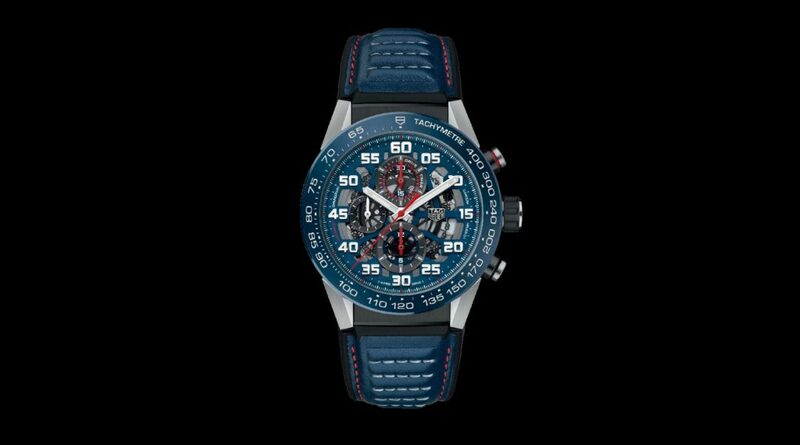 One of TAG Heuer's finest, this watch was made in celebration of the partnership with MV33's team Red Bull Racing. It features a stainless steel case of 45mm paired with a blue ceramic tachymeter bezel and a blue open-worked dial. Red -the other Red Bull signature color- is found on the chronograph's hands, around the 'drive timer', and on the stitching of the strap. The TAG Heuer Carrera 01 Red Bull Racing is available in our eBoutique at this link!